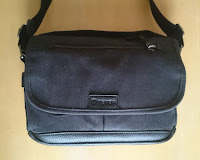 My Fuji Life: New accessories! One man. One camera. One lens. 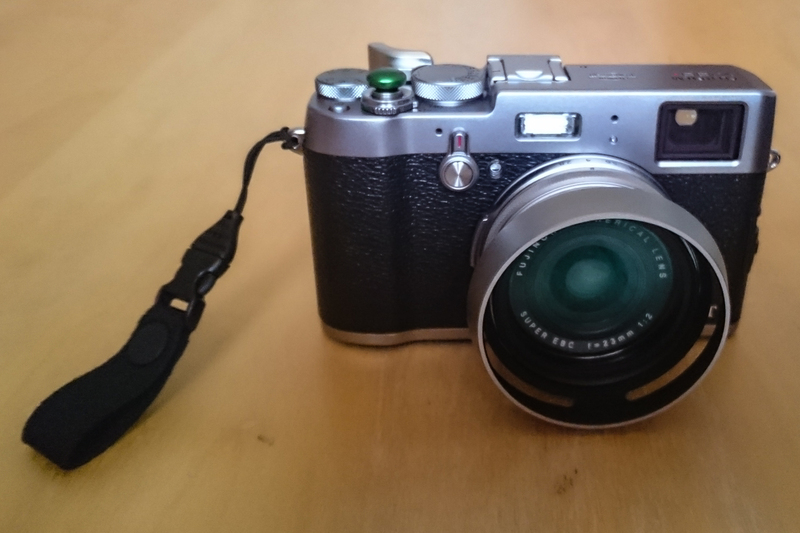 This is my photographic journey with the Fuji X100T. When I sold all my DSLR gear, I sold all my tripods etc as well. Even though the high ISO on the X100T seems to be fantastic (I've been shooting at 6400 with no issues!) it helps to have a little support sometimes. 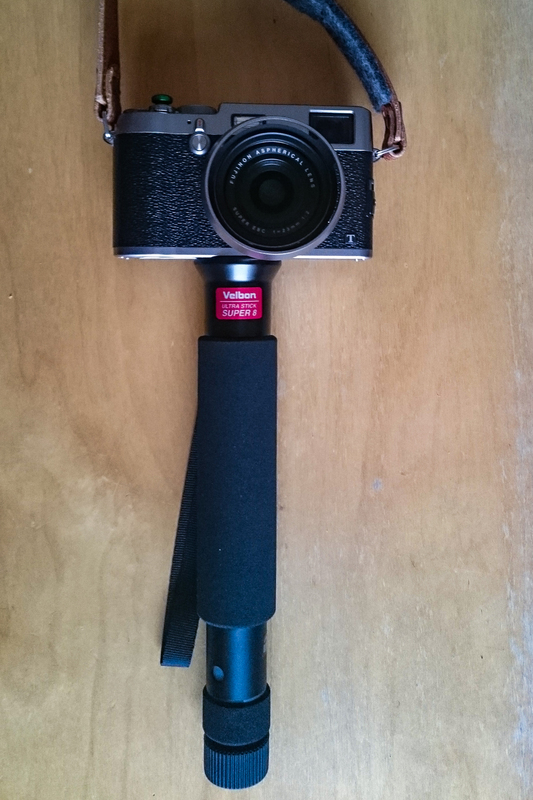 I figured having a small collapsible monopod would be the best way to go. My old Manfrotto only collapsed in to 3 long sections, wasn't very small and was quite heavy, so I started looking for alternatives and discovered the Velbon Ultra Stick Super 8. The Super 8 is a collapsible 8 section monopod and it's perfect for cameras like the Fuji X100 series, X70 etc. It's got an excellent twist lock motion that makes it really easy to adjust and it hits a total height of 156cm (just over 5ft 1in). I'm 6'2 and find it really comfortable to use. Best of all, it fits perfectly in the top of my Tenba Cooper 8 bag (although it does come with a belt clip as well if you prefer). This is important for me as it's not something I will always use, but to be able to carry it with me at all times is really useful. The 'pod is guaranteed for 5 years and weighs 347g, they do a lighter one but it's slightly longer, which is why I went for the Super 8. I'll update when I have got a bit more use out of it! 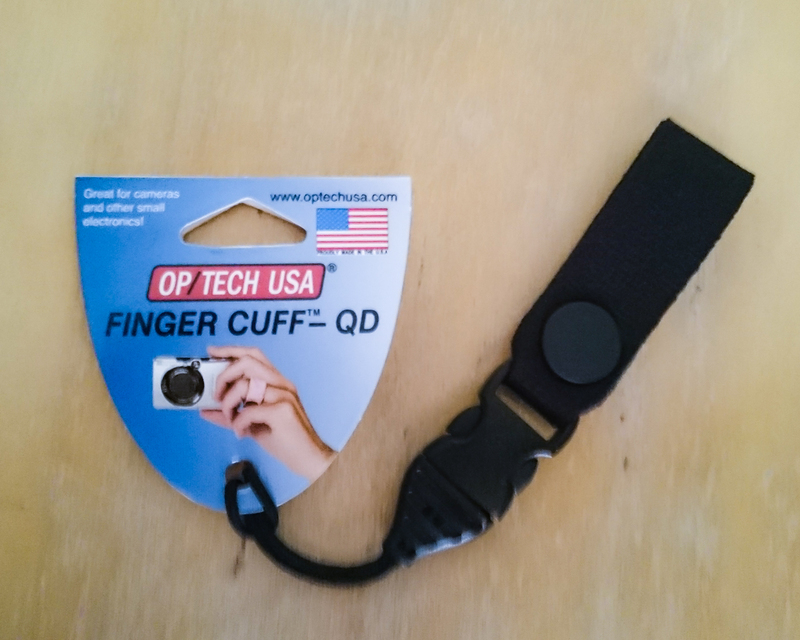 The next accessory I have received is the Op Tech Finger Cuff QD all the way from the United States (not currently available in the U.K.). When I bought my camera I treated myself to a Hard Graft Reprocess neck strap. 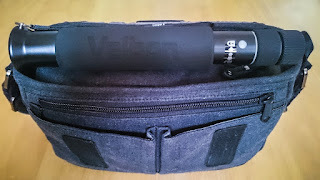 This is a lovely strap and for when I am walking around with the camera for a while its great to have a neck strap, however when I am taking the camera in and out of my bag, it's a bit bulky so I was looking for alternatives. 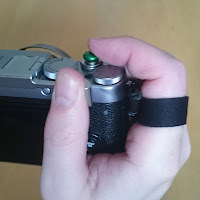 In my quest for the perfect strap I came across finger straps which I didn't even know existed! Finger straps go from reasonably priced all the way up to Leica ones which are, well Leica priced! The Op Tech ones a re a simple design and the clip in section can replace the finger strap with a Op Tech wrist strap which is quite a neat idea. I have reasonably large hands/fingers but found the neoprene cuff to be comfortable and secure and holds the weight of the X100T with no problem. 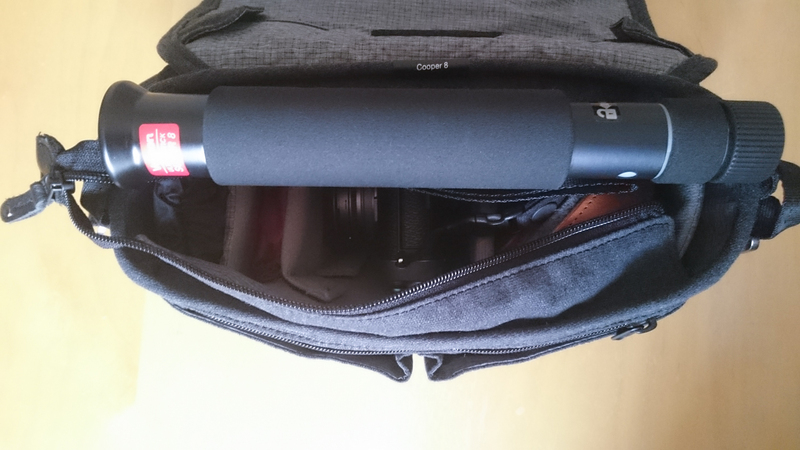 I will be testing this further as well as the monopod and provide a more comprehensive review in the future.